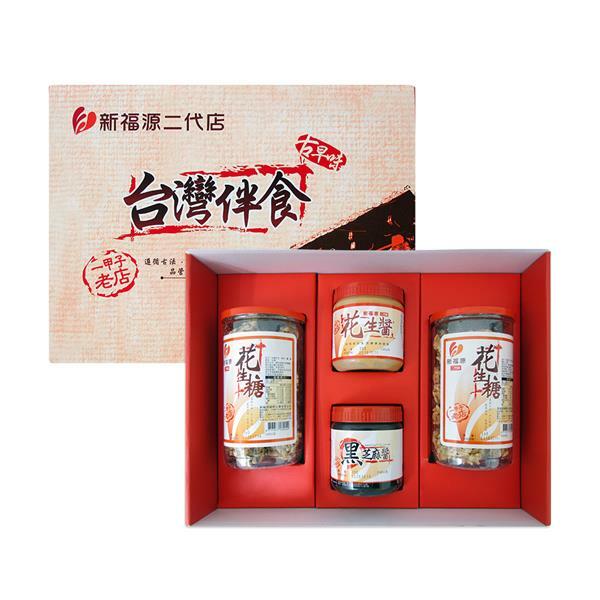 Xin Fu Yuan passes down Hakka life experience and wisdom to diversely develop a series of peanut butter products that tell the story of the sweat and tears of its founder Tseng He-Chang and his daughter Tseng Ching-Mei. They worked day and night to stir fry peanuts by hand. During the hardworking process, they held the Hakka spirit and never gave up. Their insisted on delivering the healthiest peanut butter to each customer in Taiwan.